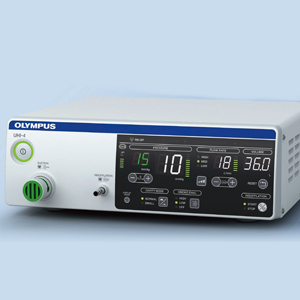 Offering maximum performance, safety and simplicity for all your surgical HF applications, the latest generation ESG-400 universal HF generator provides you with unrivalled resection power as well as access to revolutionary surgical tissue management technology in the future. 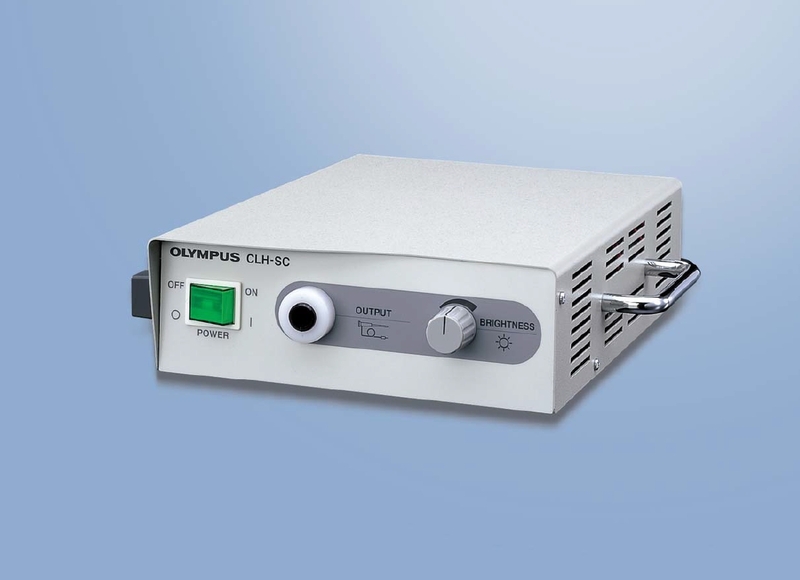 The heavy duty power layout of the ESG-400 universal HF generator provides reliable diathermy with rapid plasma ignition for clean and dry cutting regardless of the tissue conditions and the type of surgery. 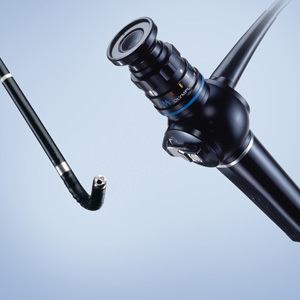 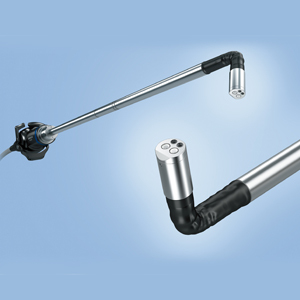 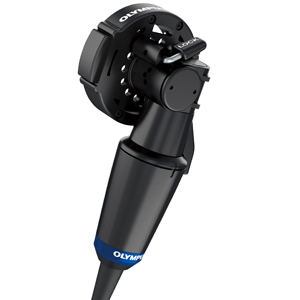 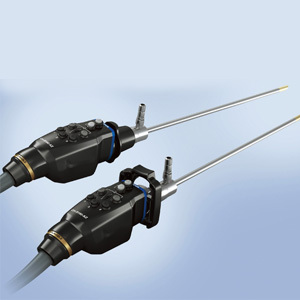 The large "loop" electrode provides unrivalled bipolar resection power and the unique "fast spark monitor" ensures your operating results are safe and predictable by making 4000 measurements per second. 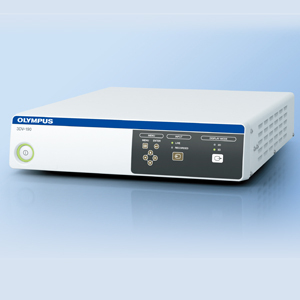 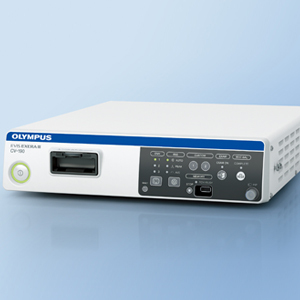 ESG-400 is sophisticated, yet simple to use. 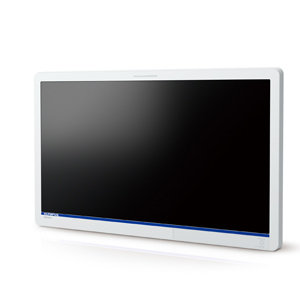 Its intuitive touch screen minimises complexity and set up time for theatre staff. 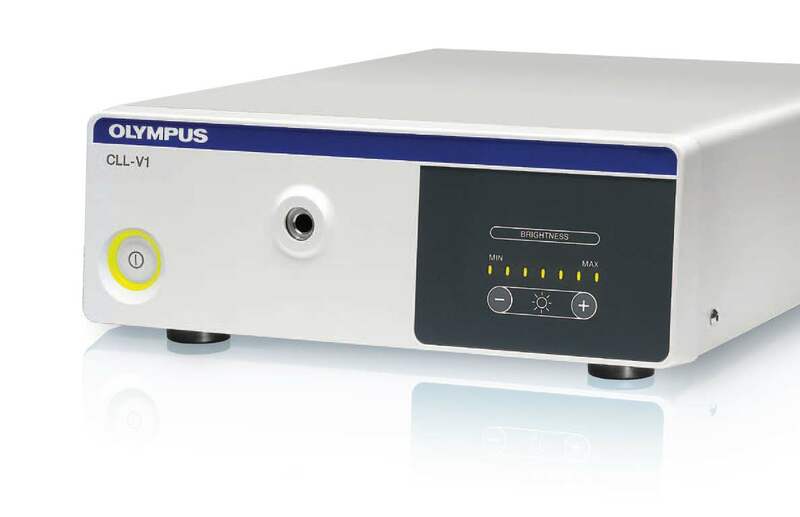 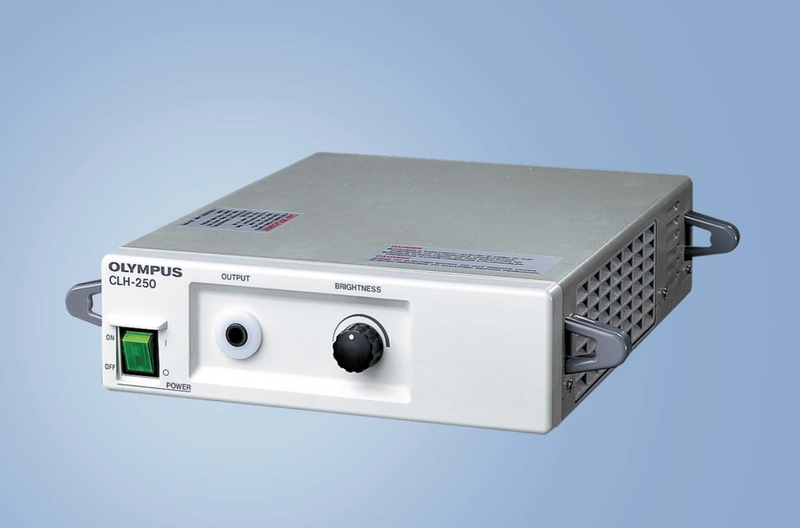 The ESG-400 latest generation universal HF generator empowers your state of the art electrosurgery in all surgical disciplines for monopolar, bipolar and advanced bipolar modes for open, laparoscopic and endoscopic applications. 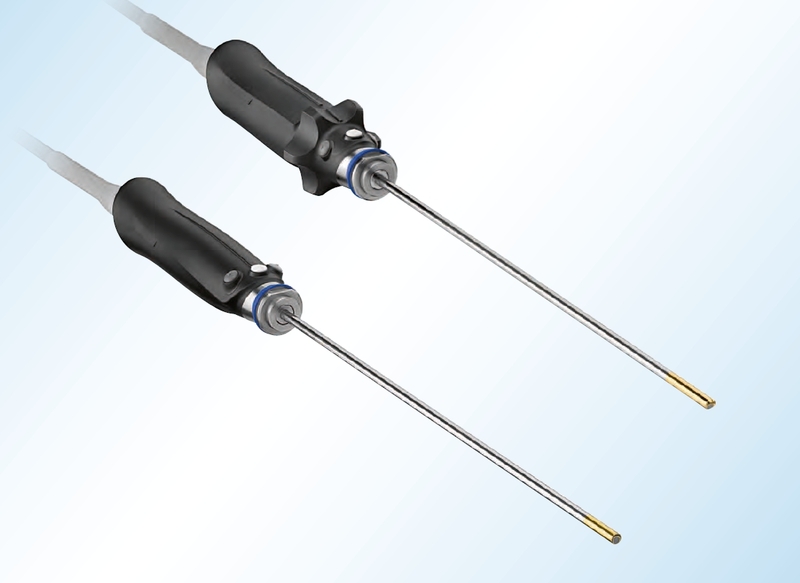 The second generation performance for bipolar transurethral or transcervical resection (TURis/TCRis): increase resection surface by using the large "loop" electrode and further improved plasma ignition for urology and gynaecology results in significantly improved resection performance. 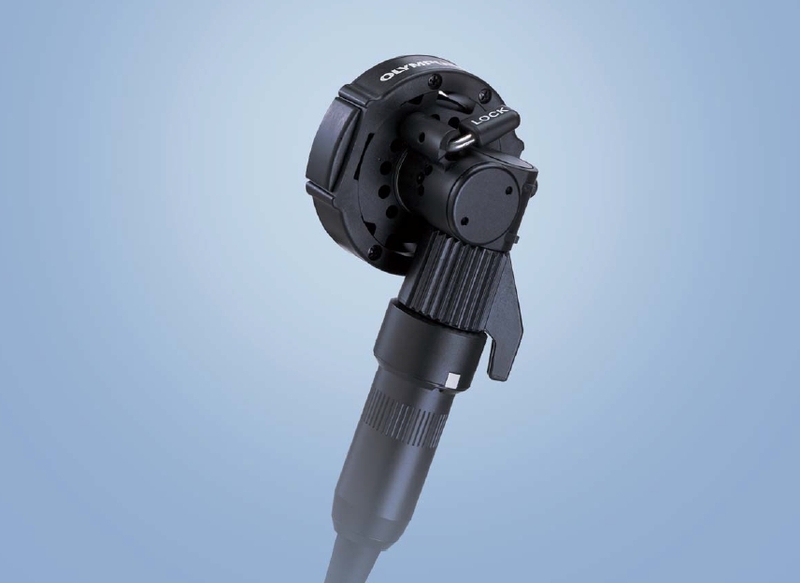 ESG-400 gives you access to revolutionary technology, which combines the safe sealing power of advanced bipolar HF with the unrivalled speed of ultrasound. 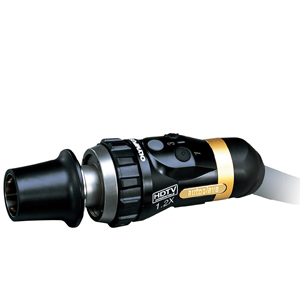 The heavy duty power layout of the ESG-400 allows for rapid ignition and clean, dry cutting, even in the most challenging tissue conditions. 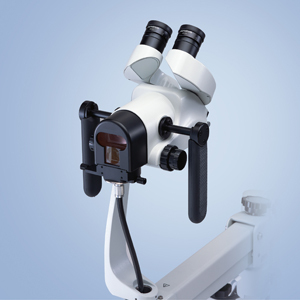 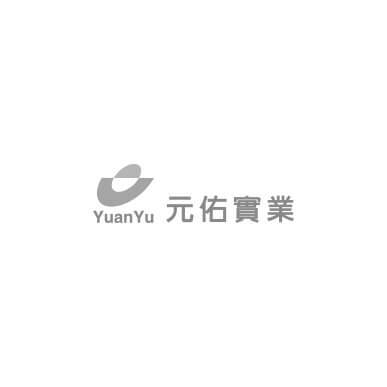 The operating result and safety are ensured by a sophisticated monitoring system coupled with reduced overall complexity for ease of use and set up. 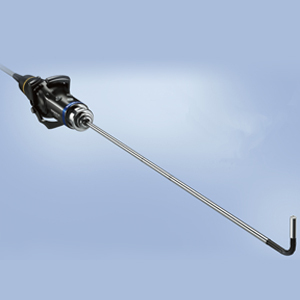 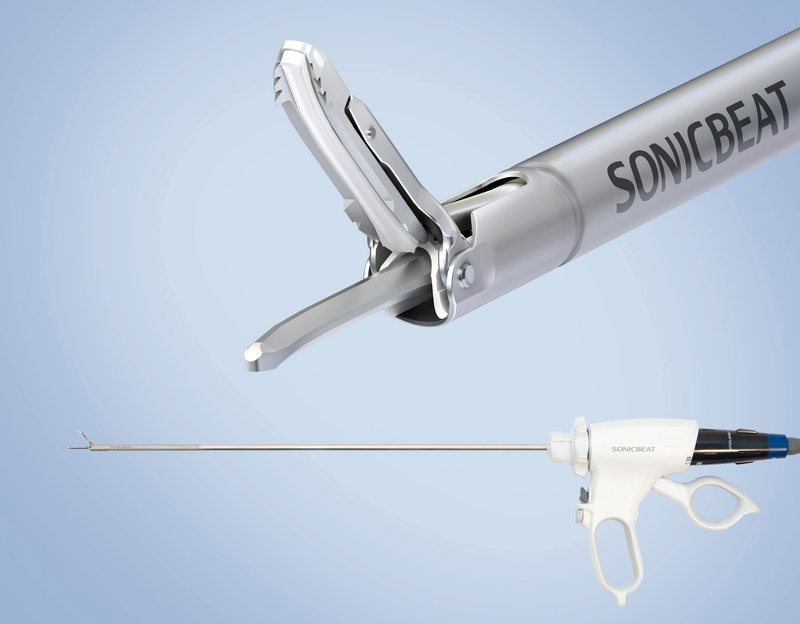 ESG-400 offers unrivalled bipolar resection power with its large “loop” electrode and further improved plasma ignition resulting in the best performance in trans urethral resection, trans cervical resection, resection in saline and laparoscopy. 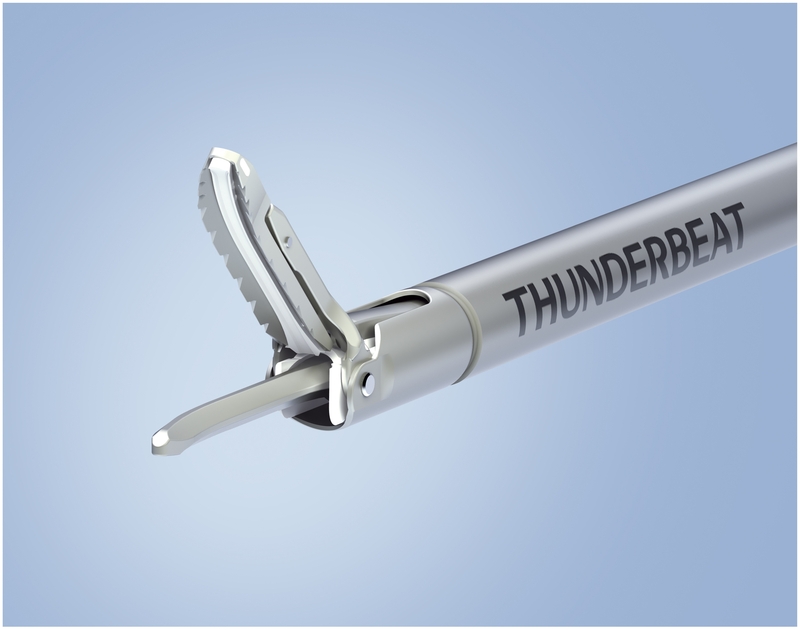 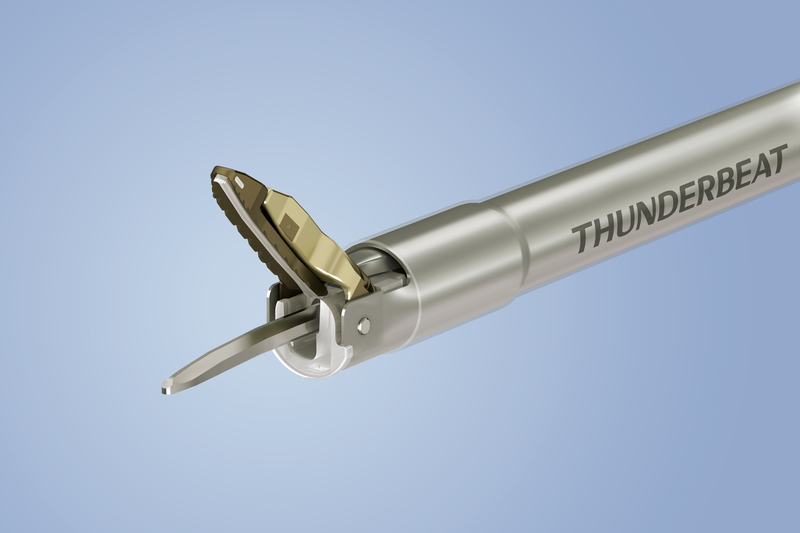 ESG-400 in combination with USG-400 enables a revolutionary new surgical tissue management technology called "Thunderbeat", which combines the safe vessel sealing power of up to and including 7 mm of advanced bipolar HF with the unrivalled speed and dissection precision of ultrasound. 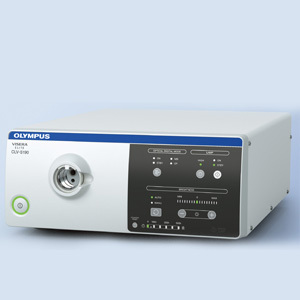 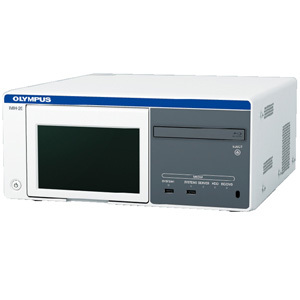 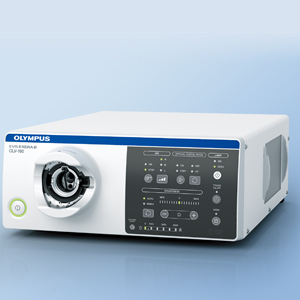 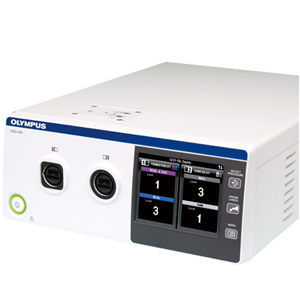 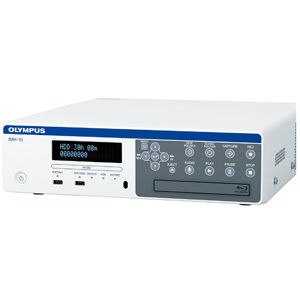 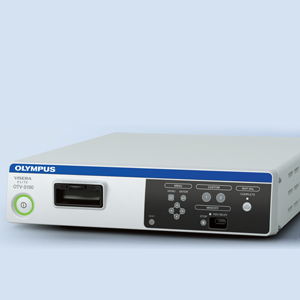 The ESG-400 HF generator is ideal for all HF surgery applications, including general surgery, colon surgery, GI tract surgery, gynaecology, urology, endourology and bipolar resection.